Imagine, you’re a nice, well-intentioned single guy and meet a woman for the first time. Possibly, you’re a single father, widower or divorced. You’ve taken the time to recover after the detonation of your previous committed relationship. Maybe, meeting with this young lady is the culmination of a connection from an on-line dating service or maybe the meeting is more organic and serendipitous. Either way, you have this wonderful opportunity to experience a woman who you think has the potential to be the other half of something uncommon. Perhaps, during that first date or shortly thereafter, you realize that your romantic interest has been jaded from a previously failed relationship. She’s angry or distrusting and hasn’t found a productive outlet for those feelings. Heck, it could even be something that happened before her failed relationship, like childhood abuse or a similarly ghastly experience. Those earlier experiences could be the reason her other relationships failed. Very soon, you realize that the person with whom you connected is consciously (or more likely subconsciously) sabotaging the beautiful potential you may have together. Eventually, you realize there is no chance for love or a commitment because your romantic interest's experiences are unresolved. It’s not just the fairer gender who is often jaded or emotionally unprepared for an intimate relationship. Sometimes, my brothers, it’s us. Frankly, it’s very sad when two people who are compatible and who want the same things in life, aren’t able to sustain that connection due to unfortunate incidents that happened in the past. Yeah, if we burn our finger after touching the stove, we learn not to touch the stove. We have to remember, there are a lot of other ways to cook without burning our finger. If the answer is, “Yes,” then this is what I want you to do. First, be honest. 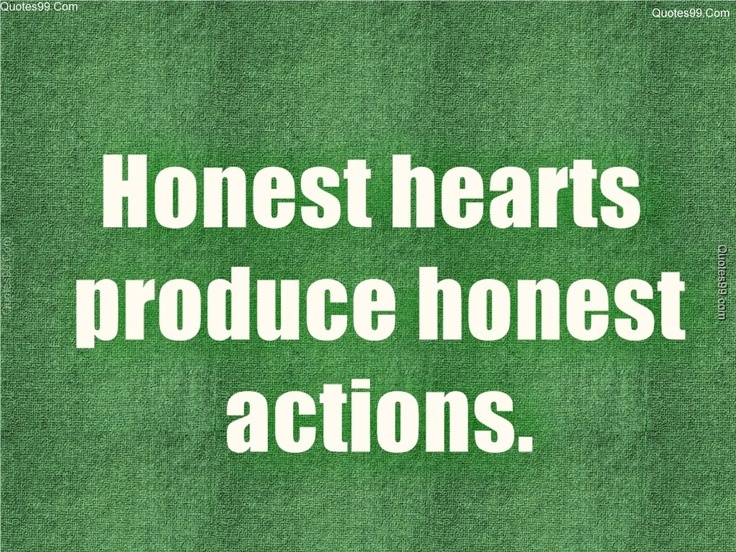 You can’t expect honesty from someone else unless you’re willing to give it. 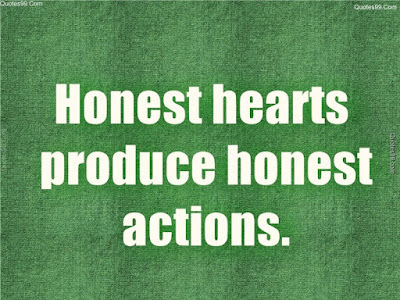 Be honest with yourself about the sort of person and the sort of relationship you want. Then, be honest with your romantic interest about those things and everything else. Then, trust. Don’t worry. I get it. It’s not always easy to trust another person after someone else has broken yours. Remember, if another person wasn’t trustworthy, it wasn’t your fault. It was theirs and it’s a flaw in their character, not in yours. Perhaps, there was legitimate reason for that character deficiency, but don’t penalize yourself for someone else’s mistake. Finally, if you feel it, don’t be afraid to go all-in. There is so much to gain and so little to lose; in a hundred years, who will care whether you took a chance and succeed or took a chance and failed? All that matters is today and the time we have now. Wouldn’t you rather risk being made a fool than foregoing lifetime of real love? Finally, if there is something else like an unfortunate childhood experience or another circumstance from which you need to heal, find help. I don’t encourage or discourage professional counseling, but I think there are a lot of ways to pull the root of that weed. Sometimes, an experienced family member or group of good friends is the best medicine. No, life is not a fairytale and no leprechaun left you a pot of gold at the end of the rainbow. If you want happiness, you have to make it happen. Good luck, my brothers. Now, get out there.